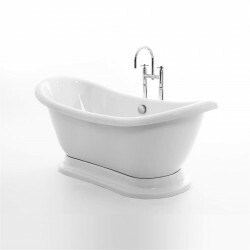 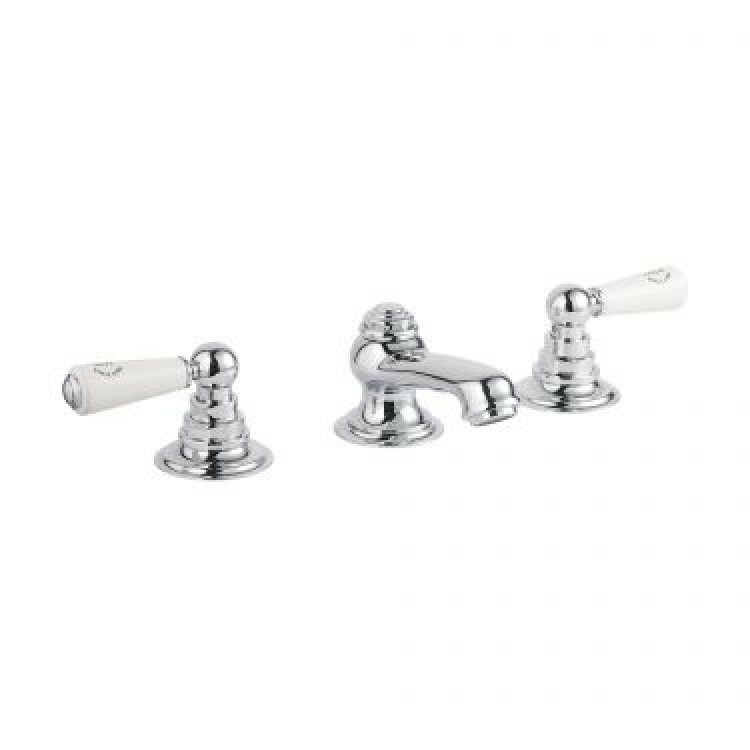 The Invincible Deck Mounted Bath Mixer is a stunning three-hole traditional bath mixer. The spout and mixer controls complement each other beautifully, comprising perfectly proportioned hexagonal fixings and chamfered mounting rings. 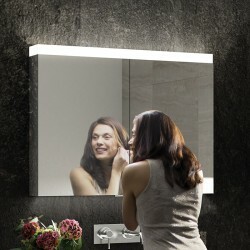 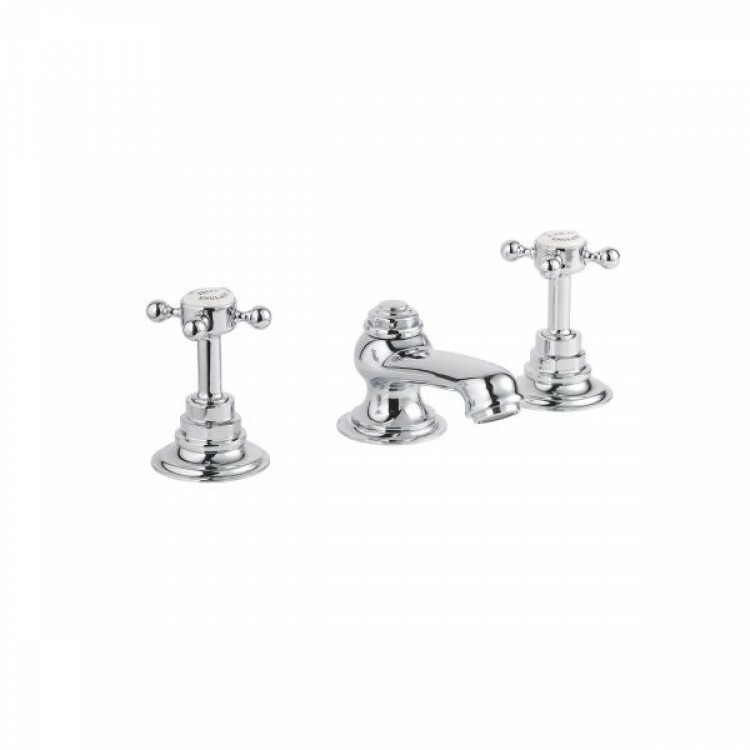 There is a choice of Crosshead and Lever tap handles available with either Black or White ceramic elements.